The player for Ahead of Our Time has moved. 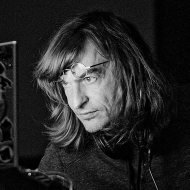 Ahead of Our Time is Coldcut's playground for Art, Music and Software. 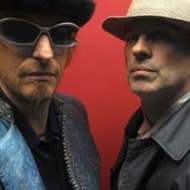 Coldcut are founders of Ninja Tune, the UK independent electronic music label. Ahead of Our Time was their original label before Ninja Tune and in 2016 was reopened autonomously as a channel, lab, and general playground to facilitate free expression of and experimentation with a range of ideas and interests. 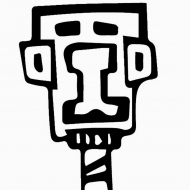 These include Art, Music, DJing, VJing, Mixing/Mashup/Montage/Remixing, AV, Optec, Software, Apps, Gaming, Algorhythmic Creativity, Artificial + Augmented Intelligence, Politics, Satire, Social Benefit, Environmentalism, Philosophy, Revolution, Fun etc.